Xskin is the place to shop if you are looking to personalize your cell phone, laptop or video game consoles! Now you can use any image you desire as a skin for your device! 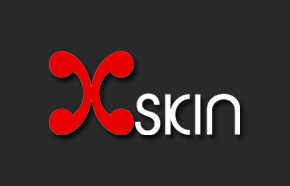 Just head into your local Xskin Store or Kiosk in your local mall and check them out! 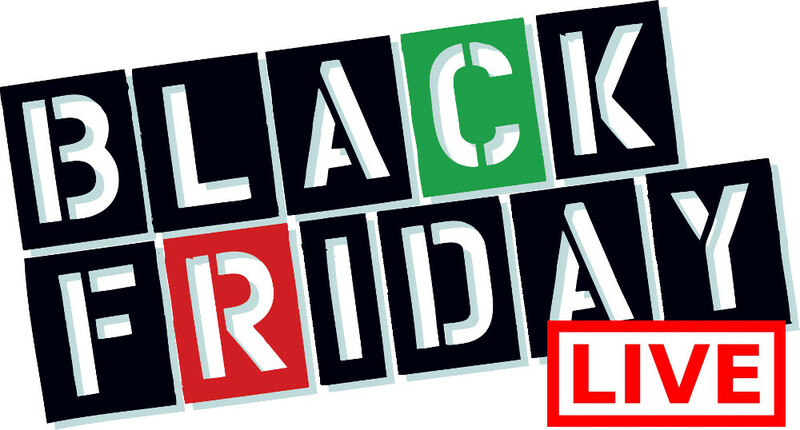 During this Black Friday Canada 2014 weekend would be the best opportunity to spruce up your device. This weekend from Black Friday November 28th through to November 30th, 2014 you can shop at Xskin and pay only $8.99 for a tempered glass screen protector which is regularly $25.95! Or, you can get up to 40% in savings off of select items this weekend only.